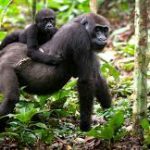 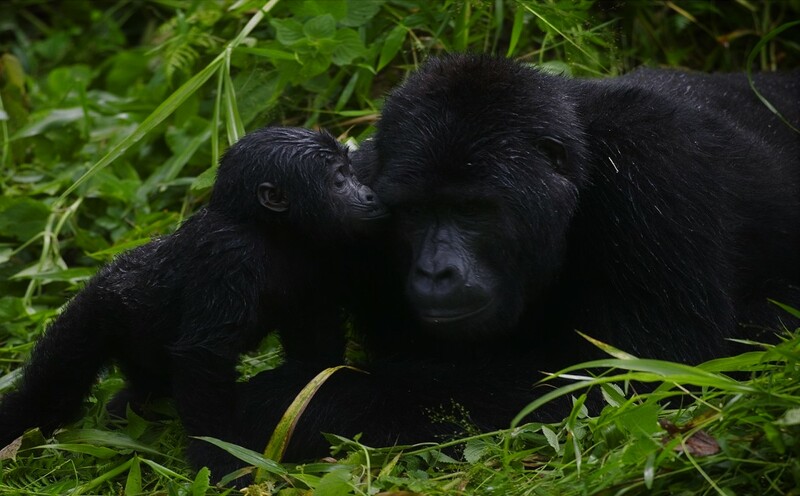 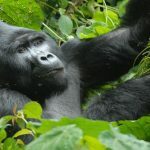 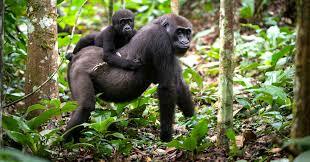 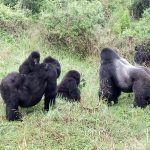 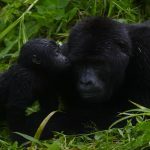 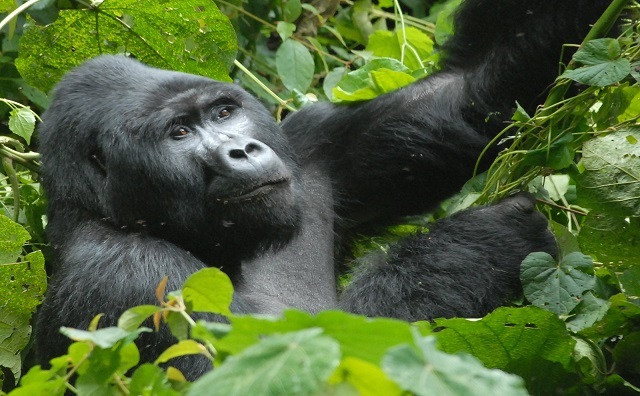 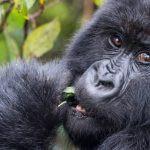 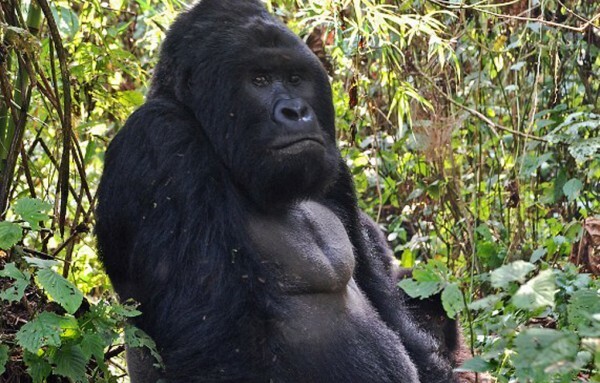 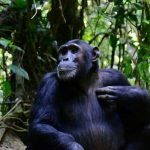 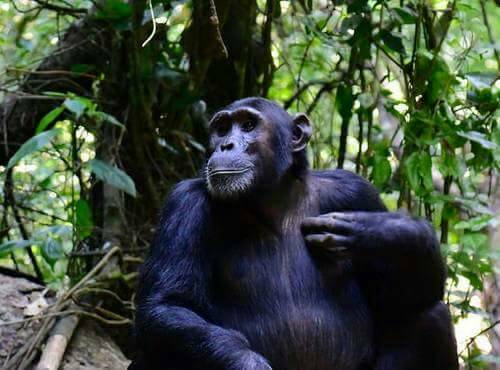 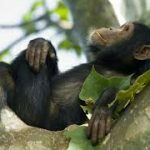 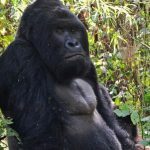 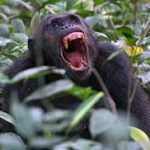 This exceptional Gorilla Trekking Safari takes you mountain gorilla trekking in the Bwindi Forest National Park of Uganda and the Volcanoes National Park of Rwanda! 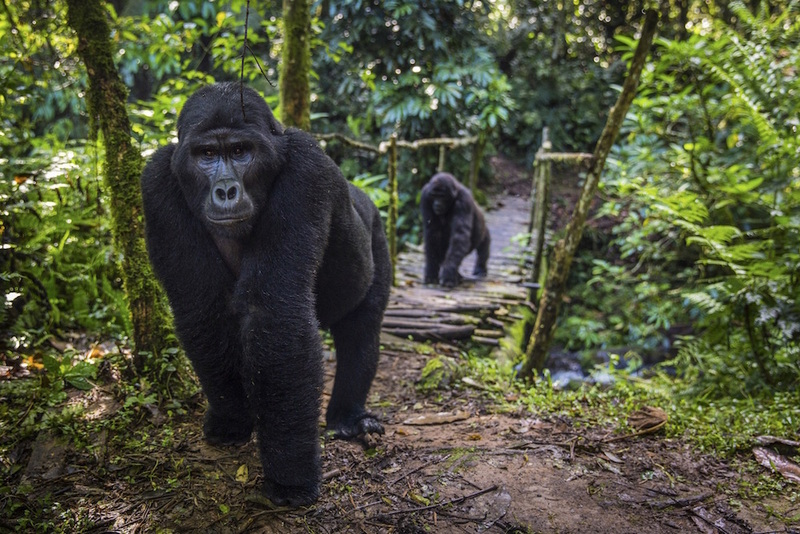 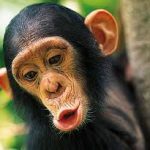 You get to spend time with these endangered primates in the wild, experiencing one of the most incredible and unforgettable wildlife encounters on earth – twice! 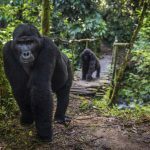 Exploring these ancient rainforests is an incredible experience in itself, as these biodiversity hotspots also host a spectacular array of other wildlife, birds, insects and plants, including many endemic and rare species. 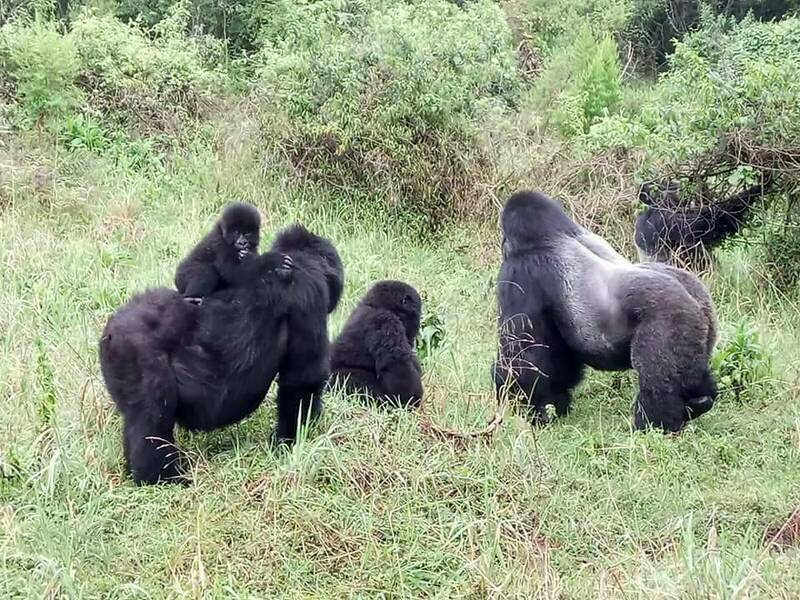 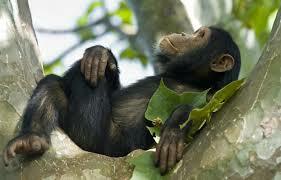 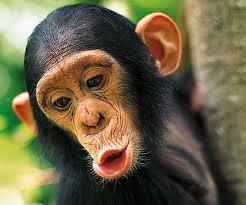 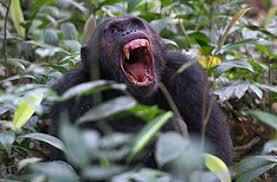 as a Kigali City Tour.